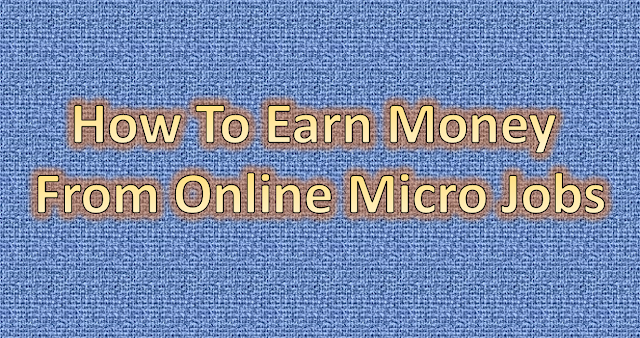 In this article i will brief you on how to earn money from Online micro jobs, Micro Jobs are basically a small task such as captcha solving, rating or reviewing websites, survey etc. The most common and Famous website for micro jobs was Amazon Mturk. But recently Amazon not accepting any new applicaton for mturk. Micro Jobs do not involve much of earnings, developed countries offer up to 0.05$ and developing countries like India offer 0.01$ for Micro Jobs. This is best suggested for people who can spend one or two hours a day while investing less effort and earning yourself an amount close to 5000rs. Let us list out the pros and cons of Micro Jobs. • Only proper freelancing sites offer secured and confirmed payments for the work done. 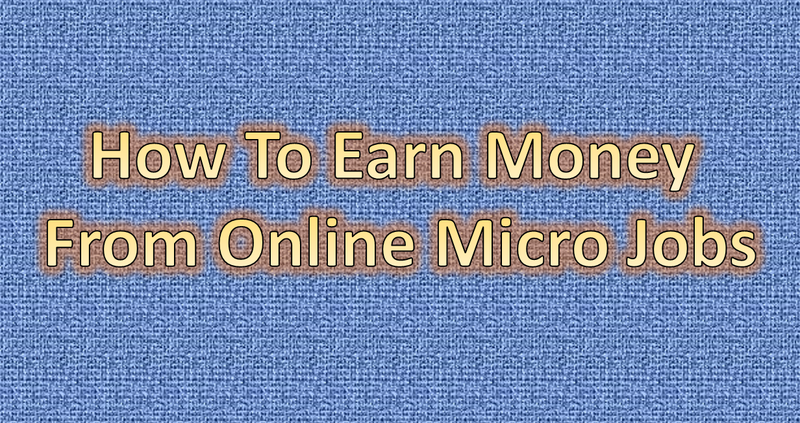 Here you can find varieties of Micro jobs and can earn a decent amount of money.